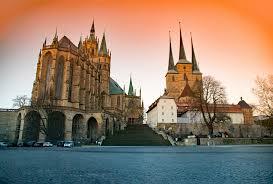 Get low cost car rental at Zweibrucken Airport. Book cheaper MPV, SUV, estate & Minibus hire in Zweibruecken. Get cheaper car hire for Zweibrucken Airport in Germany, when book here. Budget are known to offer a free extra driver in their rates. Look for the logo. Apart from Budget, we also use Avis and Buchbinder and thus have an extensive range of vehicles to suit. They all have cars at the airport. Their fuel policy is to get a full tank and return with a full tank. A nine seat minivan is the largest vehicle available. Free cancellation upto 48 hours before collection and no amendment fees, although subject to dates, times and cat ptice changes. After processing your car hire booking we will issue a rental voucher which will contain directions to the company desk in Zweibrucken Airport. Please check the times etc. and keep in safe place as you must present this when picking up your motorcar. 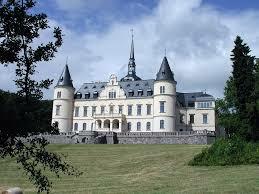 Zweibrucken Airport is close to the French border town of Saarland and a mere 4 km from downtown Zweibrucken. This is a small airport and is used by low cost carriers such as Irish Ryanair and BMI. 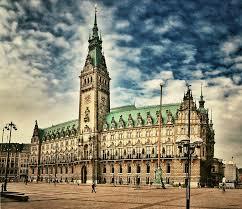 Zweibrucken has been twinned with Boulogne for over 50 years and is the gateway to northern Germany. Best time to visit is March when Zweibrucken landmark rose garden is in full bloom and a magical site not to be missed. We have some great deals on wheels in Zweibrucken Airport. Zweibrucken autobahn driving made better. Book vehicle today so can relax and fly-drive away later. Money: ATM's are located the departure hall and beside the Zweibrecken shopping area. Duty-free is not available. Information desk is located in arrivals hall and will be happy to assist with any travel related questions. 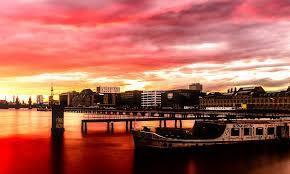 Need German automobile rental elsewhere?.